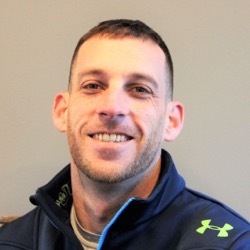 JR grew up in southern Maryland, working in the family mechanical contracting company in Washington, D.C. After earning his degree in Business Administration from Towson University, JR entered the residential market with Ryan Homes. 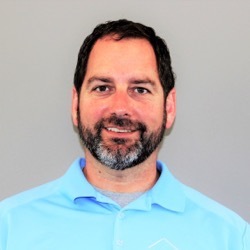 During his twelve years at Ryan Homes, JR gained valuable experience in production, purchasing, and sales and marketing. Looking for more challenges, JR joined the team at D.R. Horton as a Delaware area manager and eventually became Vice President of Homebuilding at Carl M. Freeman Companies in Bethany Beach, DE. In 2007, after twenty years in the business, JR decided to put all of his experience and talents into the establishment of Avalon Associates, Inc., allowing him to focus on his passion to build custom homes. His free time is spent with family and friends, coaching high school and youth lacrosse, youth soccer, and mountain biking. Andrew grew up in Landenberg, PA and moved to Delaware in 2001. Growing up he worked with his father and learned the basics of the industry; from framing, to electrical, to plumbing, he became knowledgeable in all phases of residential construction. His professional career started as a self-employed contractor who worked with a national builder for 9 years doing finish work and then warranty maintenance. In addition to this work, Andrew spent a period using his skills and talent to flip houses. 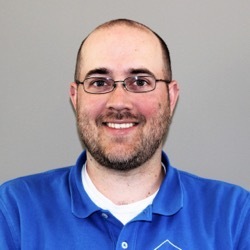 In 2011, Andrew came aboard at Avalon Associates Inc. as a Supervisor. His hard work and dedication earned him the position of Project Manager. Andrew has over 17 years of experience in his professional career and loves what he is doing. Andrew is an active leader of the Boy Scouts of America where he and his son attend many events. He enjoys spending his time off with his wife and 2 children. 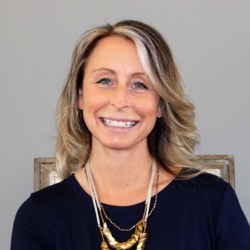 Michelle is originally from Connecticut and graduated from the Chamberlayne School of Design in Boston. She holds a B.S. in Interior Design. In 2006, she moved to Maryland with her husband and two daughters and started her design business, Inspiration Through Design. In her 10 years of business, she has done a vast array of projects primarily in residential design. She loves working with clients and providing design advice to guide them through what can be an overwhelming process at times. She is happy to be a positive part of their journey. When she’s not working, Michelle enjoys; running, cycling, boating, and traveling. She is active in her church and values time with her family. Tony is a Delaware native and grew up in the Wilmington area. In high school, he was part of the drafting and design program and excelled. He continued pursuing training in carpentry. After spending several years in the Navy, Tony began working for a contractor specializing in residential renovations. He gained experience in framing, demolition, drywall, flooring, electrical, plumbing, trim work, cabinetry, and painting. 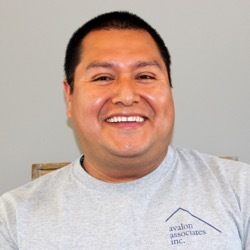 In 2013 Tony began working for Avalon Associates Inc. as a carpenter. He stood out as a hard worker who took great care in listening to customers’ needs and exceeding their expectations. In 2015, he was promoted to Lead Carpenter and continues to excel. Tony keeps busy in his spare time with his family. He enjoys coaching baseball, fishing, hunting, camping, and attending sporting events with his wife and 2 boys.